Earl Harrison, MVS Patient, describes his relationship with Dr. Simlote. Jonathan Stanley discusses his experience with MVS performing his vascular surgeries. MVS Patient Barry Hughes discusses his leg pain issues and diagnosis. About four years ago, I had a sonogram at my family doctor’s office. During the test, they advised me they were having a hard time getting a pulse in my left foot and the right wasn’t much better. My doctor referred me to a local vascular surgeon and after the initial consultation, I was retested about a week later. That’s when things started to unravel. I was told by this surgeon that I needed an operation post haste because my blockages could and would affect my kidneys and he wanted me to make arrangements for the impending operation. I was beside myself and I became distressed about this situation. I decided to get a second opinion and that’s when I met Dr. Samer Saiedy. While still shocked about my recent diagnosis, Dr. Saiedy arranged for me to be retested and later he went over the results with me. Wow what a difference, this man was so down to Earth and talked to me, not at me. His whole demeanor and the way he gives you straight talk is refreshing. Well, I recently had my check-up with Dr. Saiedy, and I still haven’t had that operation that was so dire four years earlier. Dr. Saiedy saved me from an unnecessary operation and my kidneys are still going strong and for that, I will always be thankful for the doctor’s ethics and his honesty. I would also like to mention that your staff is a cut above. They go out of their way to accommodate the patients. I will continue to be a Maryland Vascular Specialists patient and a proponent of the practice.  Maryland Vascular Specialists is rated 0 out of 5 based on 0 reviews from around the Web.